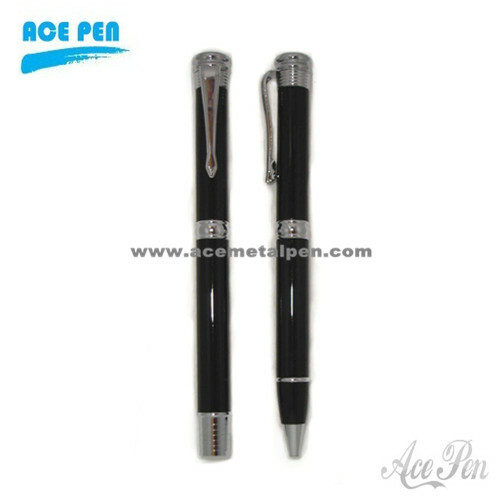 Each set includes a rollerball pen with black ink plus a ball pen. Any color and finish can be customized. Laser engraving your LOGO available.